I do far too much online shopping, it’s dangerous, but oh so fun! Especially when your best friend and your mum are always alerting you to new brands and sending you links to dresses, shoes, candles, jewellery, make up, mmmm…. Anyway, back to the lovely new handbags I’ve promised you. My friend Becca put me in touch with the creator of A.V.W Bags, the lovely Ami, who showed me her newly launched collection of handmade, individual handbags. I fell in love. Seriously, I ordered two straight away and since then I’ve ordered a couple more as Christmas and birthday presents. The best thing about these gorgeous creations? You get to design them entirely yourself. You pick the style, the leather, the lining and the accessories, so each bag really is made just for you or for the lucky recipient. I love the idea of being able to create a bag just for me, it feels so special. And they really do make wonderful presents, ’cause the person you bought them for knows that you were thinking of them and their tastes when you were designing it. And if you buy a cheeky Christmas present just now, they’re offering a 10% discount, what more could you ask for? It doesn’t matter what the occasion you’re dressing for this season, Ami has a bag that will cover you! 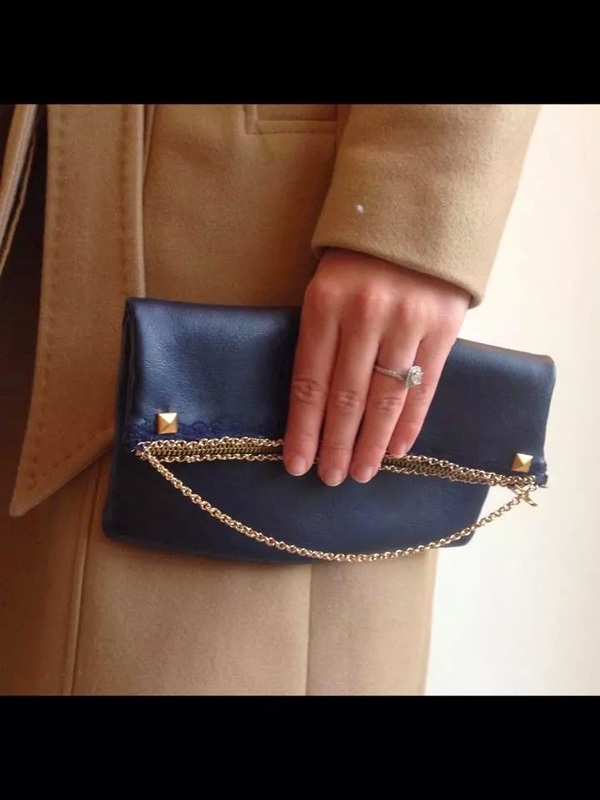 I first wore my Katie clutch out and paired it with skinny jeans, killer red heels, a white shirt and my trusty blue blazer when I headed out for a few cocktails with my flatmate and it was perfect. The right size, a beautiful orange-brown colour and every time I saw the lining that I had picked I squealed a little bit inside. I haven’t stopped using it since – I’ve even become a day clutch convert thanks to these gorgeous creations. If only I could get Santa to release my A.V.W bag before Christmas so I can play with it early. Humph. Here are a few of my favourite styles from their “Made with Love” collection, as well as photos of my individually created bags and me using them! My absolute favourite, the AVW, can’t wait to open mine on Christmas day! The Trixie – Ami’s fav! Not just a pretty bag – but pretty packaging to match! I had a cheeky little catch up with Ami to find out what made her start this amazing brand! 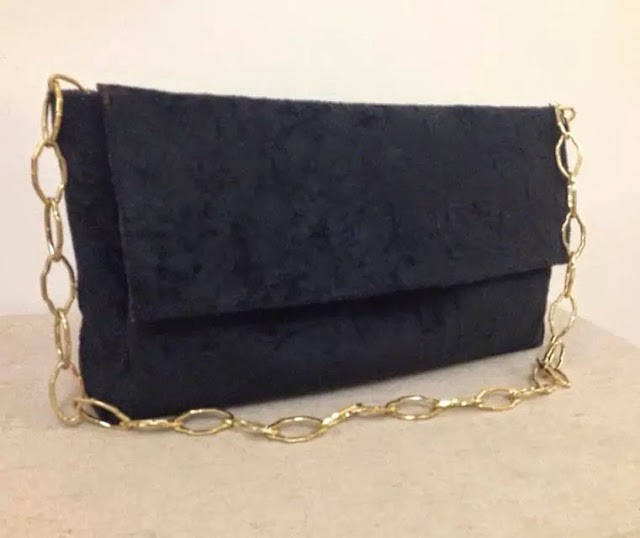 “The magical story behind my brand “A.V.W Bags” is that I am a fully qualified make up artist, hair stylist and beauty therapist but I was finding it very difficult to break into the industry. After thinking long and hard about what I was going to do the idea of making handbags came to mind. As we all know ladies love handbags and I couldn’t have thought of anything better to create than our biggest obsession. But there was something missing in my new idea and I couldn’t quite put my finger on it until my wonderful fiancé bought be a sewing machine for my birthday to get my new handbag business going. As I sat down one evening to make my first ever handbag, which is “The A.V.W Bag“, I grabbed the navy faux leather and black lining to start cutting out the shape when I realised that I didn’t want my bag to just have a simple black lining: I wanted something different, something that was more me, something that would make me want to just open my bag to take a peek inside. So I found an old shirt that I didn’t wear and used that instead! I was so happy when my first clutch bag came out perfectly and the start of my new brand had come alive. I believe that my brand A.V.W Bags is something different where handbags are “made with love”, carefully thought out and created for an individual’s personal style. 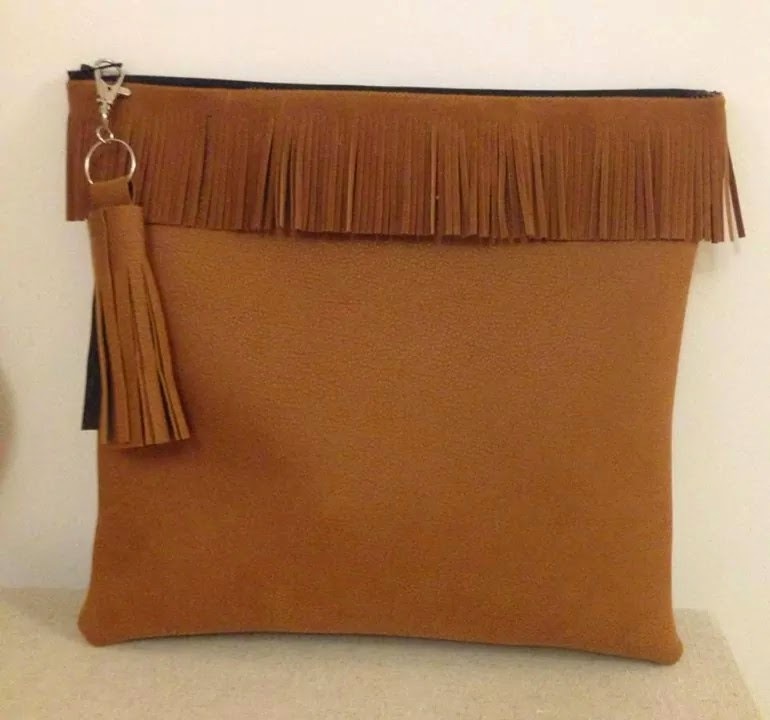 Being able to pick a design, faux leather, lining and accessories and having a bag made just for you or as a gift makes the whole experience of buying a new bag more personal and having a say in what you want! A.V.W Bags take all your ideas into account. She’s also hoping to launch a website in in the New Year, so watch this space..! It’s midterm if you’re still at uni, and if not, it’s pulling into winter so no matter what you’re doing with yourself, I think it’s totally justifiable if you treat yourself to the perfect new handbag. It really is a must for your wardrobe because trust me, you’ll never look back – in fact, my poor other handbags are even getting a bit jealous…! 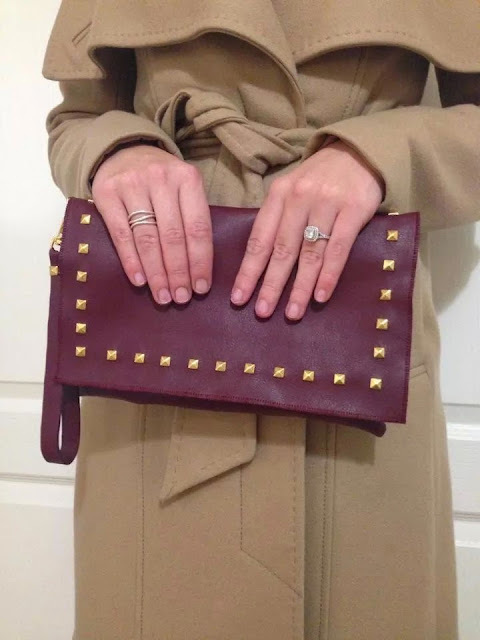 Check them out here to design your perfect handbag!